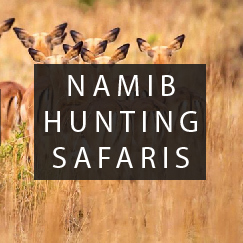 A total revamp of a Hunting Safaris website - new design, easy content upload and all screens compatibility. 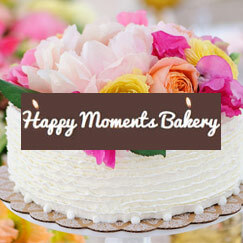 A website for a small home based bakery in Windhoek. NEC Power & Pumps provides products, services and turnkey solution in the power and water supply business sectors and applications. Innovative products and services are offered to provide long term reliable solution in Namibia's harsh weather and geographical condition. 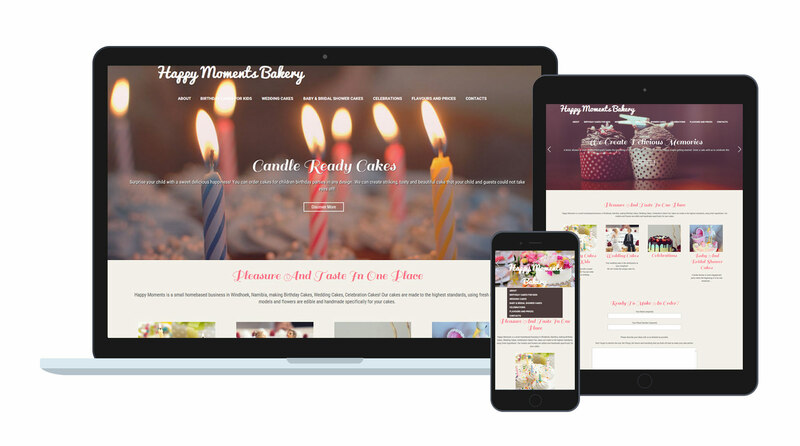 A full makeover of the company's previous website was made with an emphasis on its usability and design which led to a serious increase in quote requests. Together with the SEO and Online Marketing Activities the company website got hundreds of new visitors and as a result new clients. 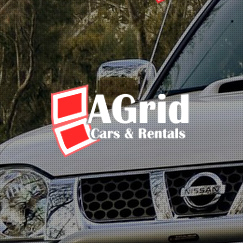 The website is adapted for the phone and tablet screens. We are happy to welcome you at the website of Namwebsites webstidio! Technologies change, design trends change, and even clients change. Yet, our approach to business remains the same – we remain innovative, effective, efficient, and loyal to our customers. By staying focused on our core services, we have developed deep expertise in website development and marketing – each one of us brings a unique talent, whether it is a creative vision, development expertise, or deep online marketing experience. Accept our congratulations! You are on the right way if you’ve decided to develop your business’ online representation and contact us! 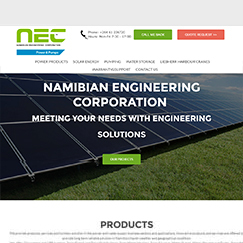 We propose creation of websites in Namibia of any level of complexity starting from business card websites up to online stores, promotion in search engines, social networks and other forms of advertising in Namibia, further technical support for the websites. It does not matter how much money you have and which area you work in – our company has a solution to every taste and for every budget. Do you want more? For more complex and large-scale tasks, we offer our services of customized software development and mobile development. Our web development company’s team is highly qualified. We use modern technologies and have international experience in development of Internet solutions for a variety of businesses and experience in large-scale development services. 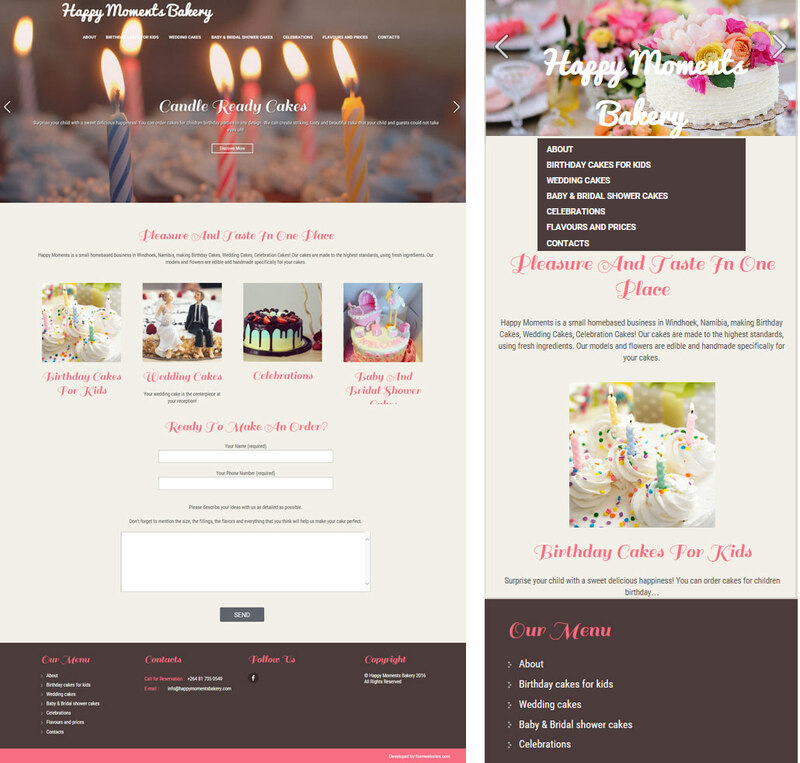 Due to us, creation of websites now is simple, fast and inexpensive. Check out our website, take a look at our portfolio and call us by phone or send your request right on our website. Our managers will be happy to answer any your questions about the business start in the Internet!